Hi! My name is Kim Oden and I am the booking agent for Dottie's Dream Beach Rental. 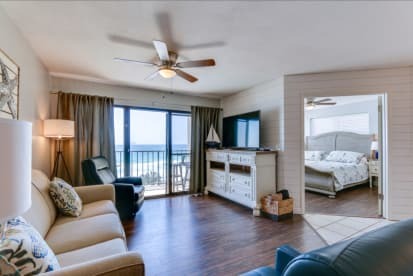 The owners, Greg and Kitty Lozak, have created this condo beach rental experience in memory of Greg's mom who loved the beach. We hope that you will choose our condo and have a fantastic time!